I have long struggled with candles, air fresheners and scented wax melts. I live with two kids, one of whom is potty training, so I am a big fan of anything that can make my house smell a little better! However, my oldest child as a touch of asthma, and is quite sensitive to artificial ingredients, so I have to be super careful about what I am putting into our environment. There was actually one incident were a burning scentsy caused her to have an asthmatic episode, so that was the last time we burned any wax melts with synthetic fragrances. I occasionally make and burn my own DIY scented bars, and those worked well. 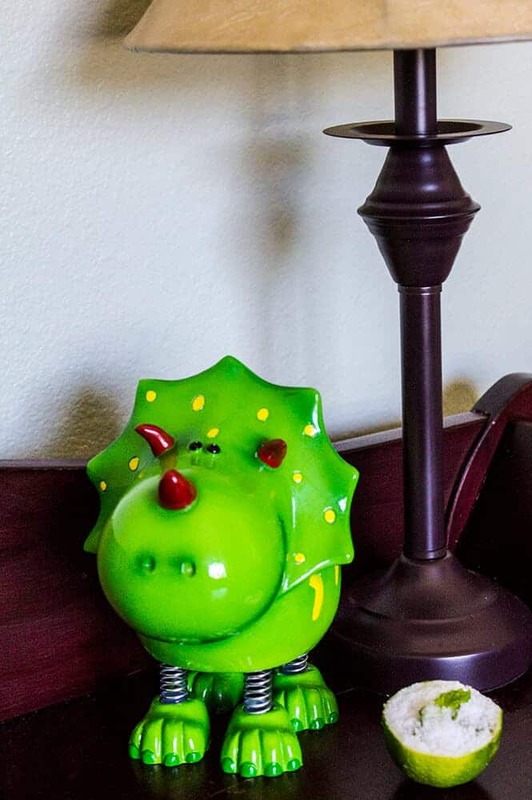 I am also a big fan of diffusing essential oils in my essential oil diffuser. But sometimes I want something working proactively, before smells start. 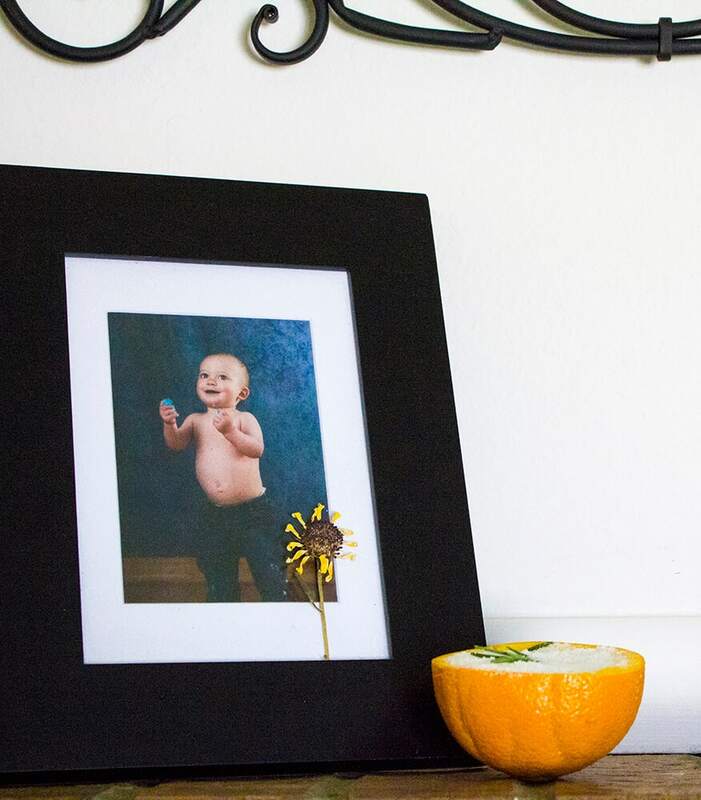 And yes, I am talking about primarily about my 2-year-old’s bedroom, because potty training is a long process full of many, many accidents. So, I thought a really fun and practical way to freshen areas in my home would be to make citrus rind air fresheners. 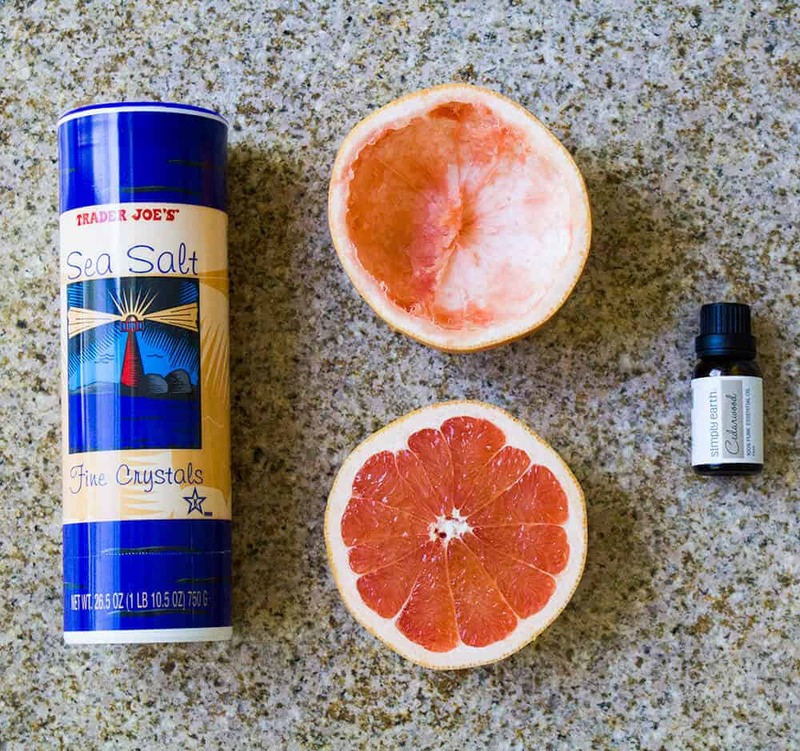 Citrus rind air fresheners are completely natural, easy to make, and effective at absorbing unwanted odors, while simultaneously putting a subtle fragrance in the room. As the name indicates, they’re made with the rinds of citrus fruits, which contain citric acid that naturally neutralize odors. The citrus rinds are then filled with sea salt, which soaks up bad odors in the room. I like to add some essential oils to put out a mild pleasant fragrance, and I mix in some fresh herbs for color and additional aroma. 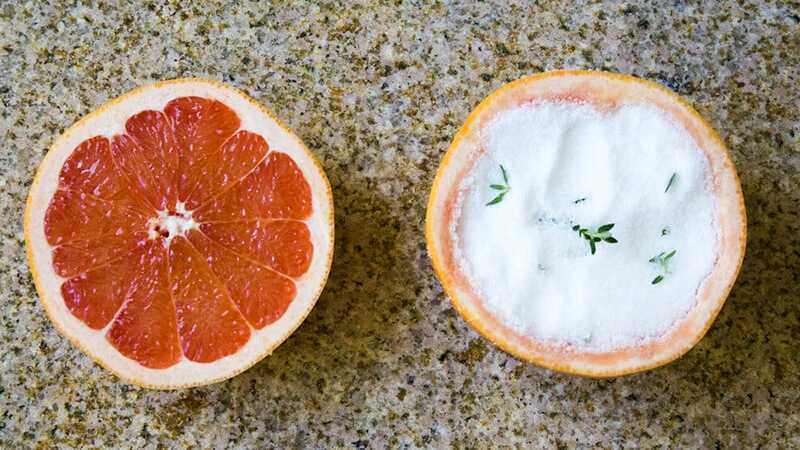 Scoop out the flesh of the grapefruit. 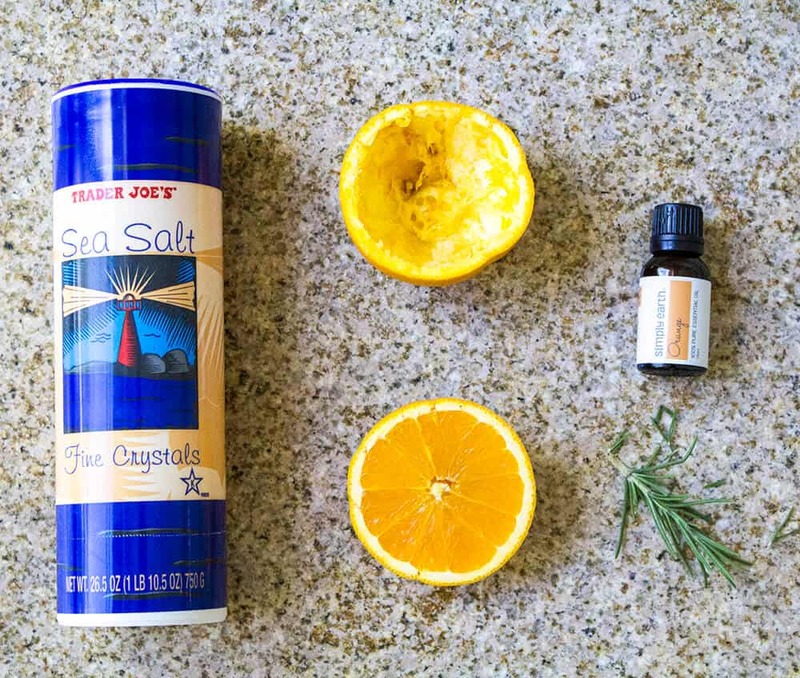 In a bowl, combine sea salt, cedarwood essential oil and flowers or herbs. Pour mix into the grapefruit rind. This should stay good for up to 7 days! 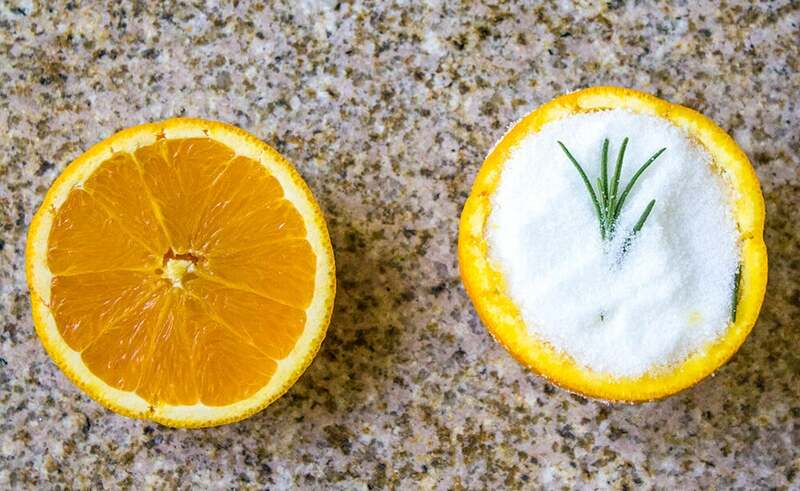 Use a spoon to extract the flesh of the orange. In a bowl, combine sea salt, essential oil and herbs or flowers. Pour mix into orange rind and enjoy for up to 7 days! Use a knife to carefully cut out the flesh from the lime rinds. In a bowl, combine sea salt, essential oil and flowers or herbs. 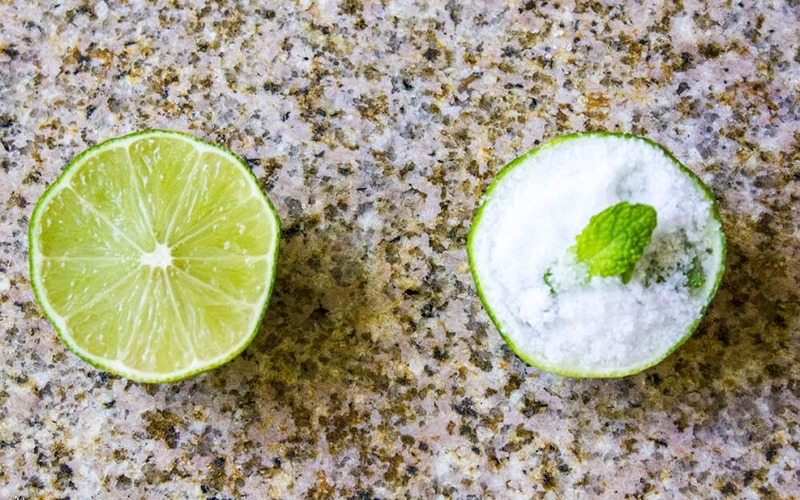 Pour salt into lime rinds, and enjoy for up to 7 days. I’d love to hear what combinations you love best (whether one of mine, or one you created!). Come back after you’ve made these and let me know which combo you loved! Remember store bought air freshener does NOT remove the smell. It coats your nasal sensory glands so you can ONLY smell the air freshener! So natural is far far better for your nose. I would never ever ever think to make my own air fresheners! What and awesome idea that is in fact 10 x healthier than those spray things!! This will replace all those pricey air fresheners that I buy when I go shopping in the supermarket. It’s a lot economical/practical and it’s earth-friendly. Thank you for sharing, I never thought those oranges can do the job. This looks like a great option if candles and incents aren’t suitable. It’s pretty too. Great idea! I love the idea of putting my rinds to good use. We are always running the diffuser or lighting a candle for scent, so this will be a nice alternative. This totally looks like something my mom would do! 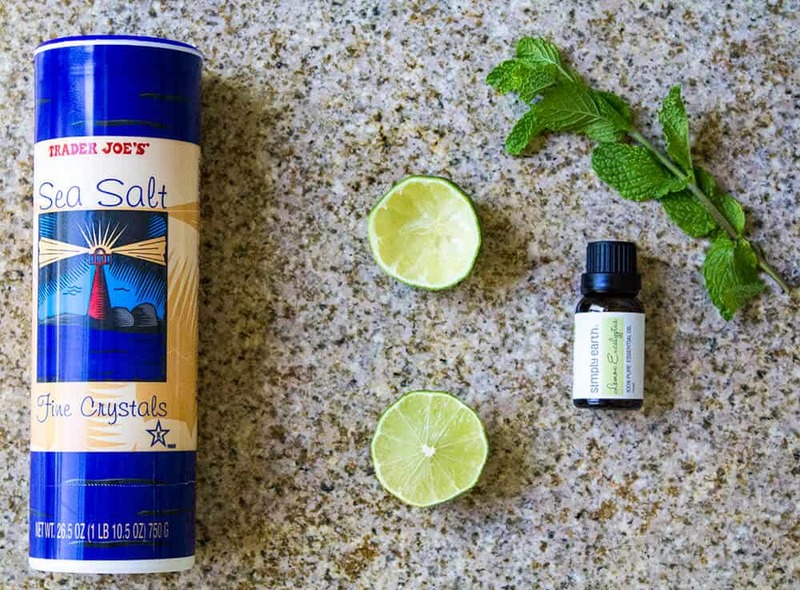 I love DIY/natural things like this, especially because I feel like canned/aerosol air fresheners have so many chemicals in them that makes it unhealthy to spray around your house! I’ll definitely be doing these this summer! 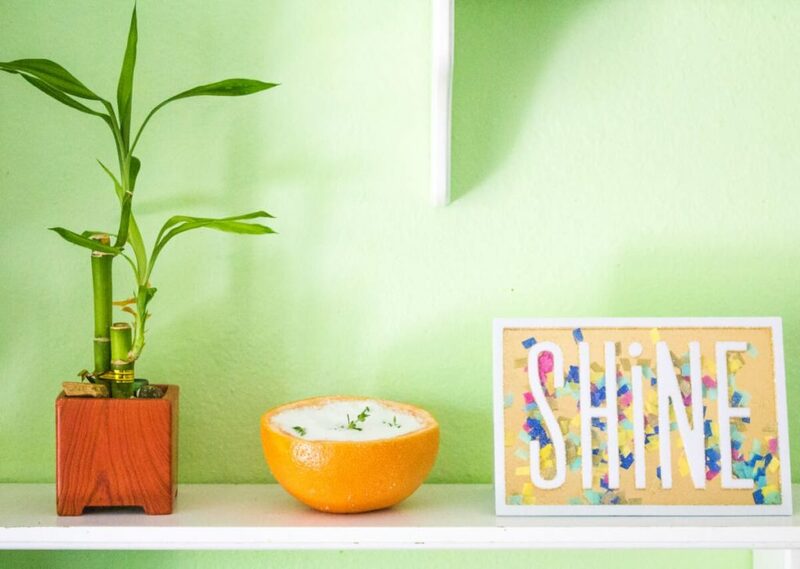 I love the idea of using an old citrus rind to freshen the scent in your home. I may have to try this later this fall! I am thinking orange and cloves around the holidays.